Italy. Ruby red color with purple highlights. 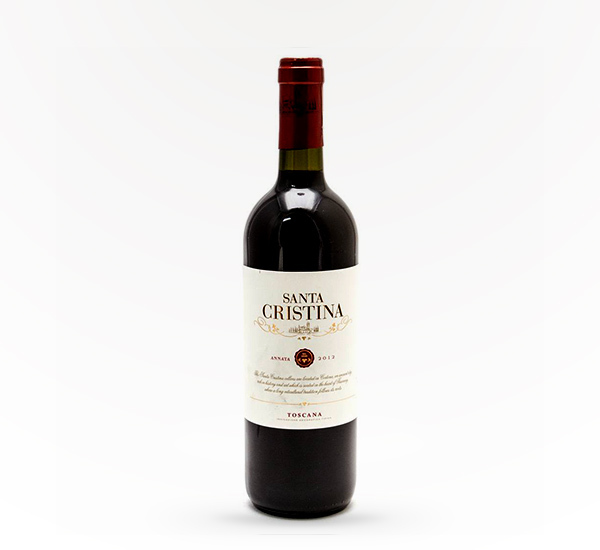 On the nose, delicate notes of cherries and ripe red fruit, typical of Sangiovese and Syrah, mingle with the characteristic balsamic sensations of Merlot. 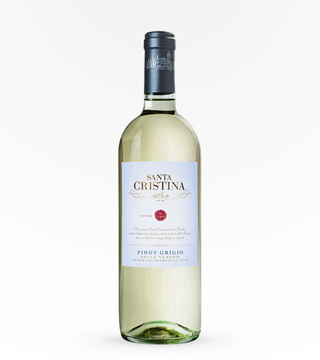 The palate is ample and supple and the finish and aftertaste are fruity.